Biblical Games is a fun book. Brams has written a basic introduction to game theory, designed to be a text used in a 400/500 level college class on the subject. But it’s also a fun introduction to the literature of the Hebrew Bible, and could be used as such in a theology class at a similar level. Plenty is missing and left out of both, but where else can you get such an unusual double-introduction? Game theory is a way of mathematically modeling human interactions based on preferences. Game theory breaks down human behavior into a small number of games, such as the Battle of the Sexes game (trigger warning: assumes basic familiarity with human sexes). Because the Hebrew Bible concerns human struggling in an incomprehensible world, there are plenty examples of these “games.” For example, in discussions the Battle of the Sexes game, Brams describes Samson and Delilah, David and Abigail, and Esther and Ahasuerus. While much is left out (the romantic comedy innuendo of the “golden scepter,” and the sadomasochistic subtext of Samson and Delilah, for instance), Brams treats his subjects seriously, which is far more than is done in most sermons and even much pop biblical criticism. No “dumb semite” theory here. 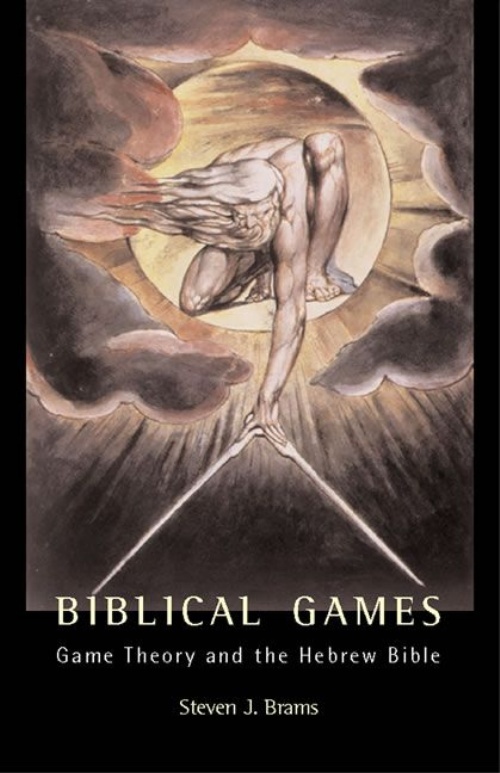 Biblical Games twice examines the Binding of Isaac, once presenting a preference schedule that might explains what happened in the Hebrew Bible (that Abraham did not believe his son would truly die), and another that explains an alternative set of actions (if Abraham had refused to bind Isaac). But that each is equally convincing seems to be a problem. 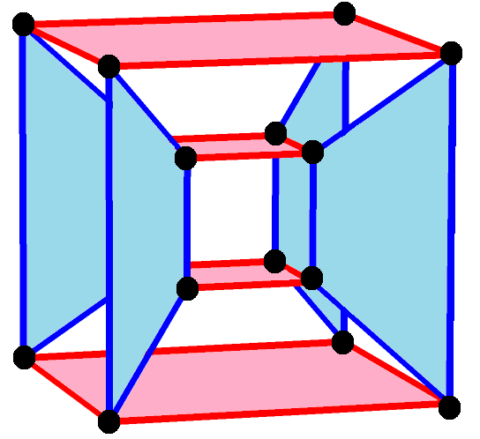 If human interaction can be “formalized” — put into mathematical terms — so easily, in such contradictory ways, is not the “formalization” simply an obscurantic tautology? My greatest disappointment in Biblical Games is that in discussing God, both the author’s mathematics and theology fail. In the final chapter, where Brams discusses the “theory of moves” (pdf description), he for the first time hints at the terrifying implications of “stopping power.” But otherwise God is presented as just another player, traveling in time at 60 minutes/hour with all the rest. One imagines a fuller description of God would have lead to an additional, interesting chapter, but such was more forthcoming. For “cursed is he who is hung on a tree” (Deuteronomy 21:23), as was the Son of David (2 Samuel 18:9). But such a chapter must be kept to our imagination. Biblical Games is a fun book. It’s not the final or most convening word on either game theory or the Hebrew Bible, but its a very readable introduction to both.